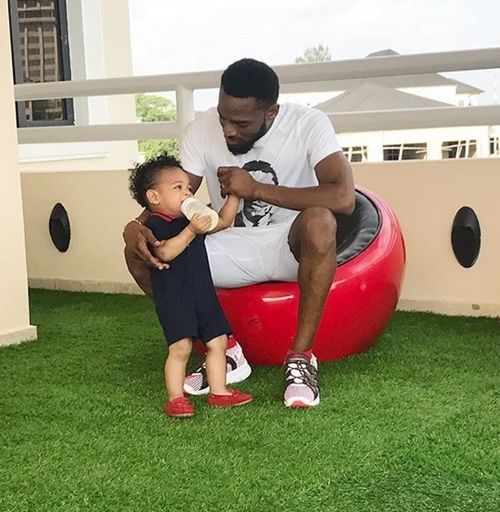 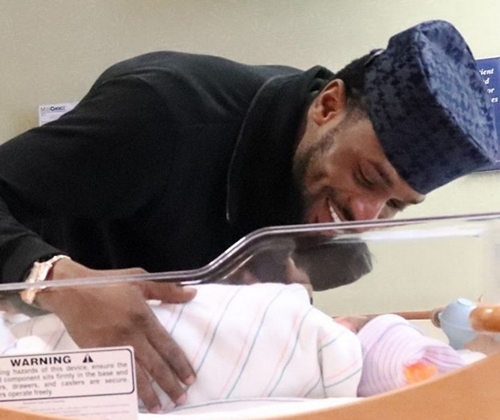 There are no words which can be used to comfort popular singer, D'banj the Oyebanjo family who suffered a major loss of their precious 1-year-old, as his adorable photos takes over the internet. 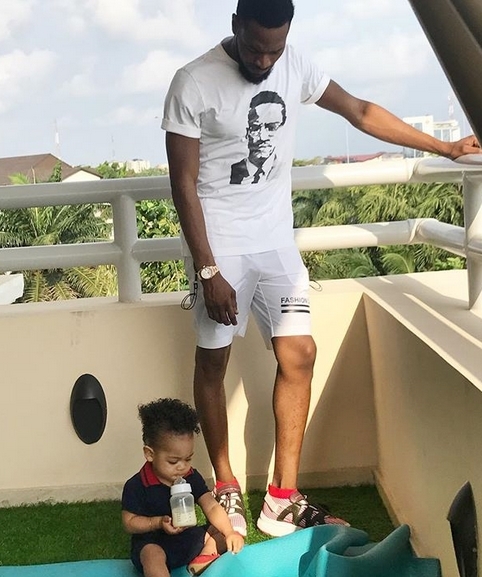 TORI News had earlier on Monday, reported the heartbreaking news of the passing away of D'banj's 1-year-old son, Daniel Oyebanjo III a.k.a Daniel D' Third who drowned in the swimming pool in their Lagos home on Sunday, June 24. 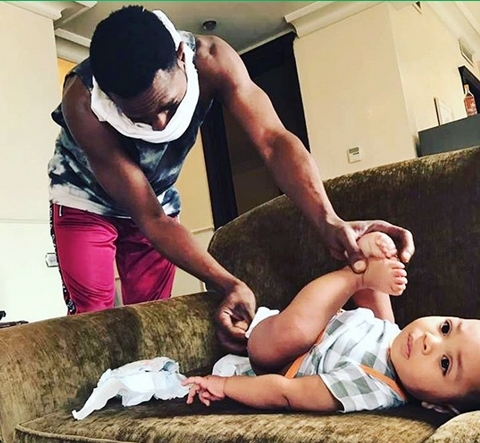 To keep the precious Daniel III alive in their hearts, several photos of the adorable baby has been making rounds on the internet as the friends, family and fans join the Oyebanjo family in mourning the passing of the cute kid with condolence messages to support to the family. 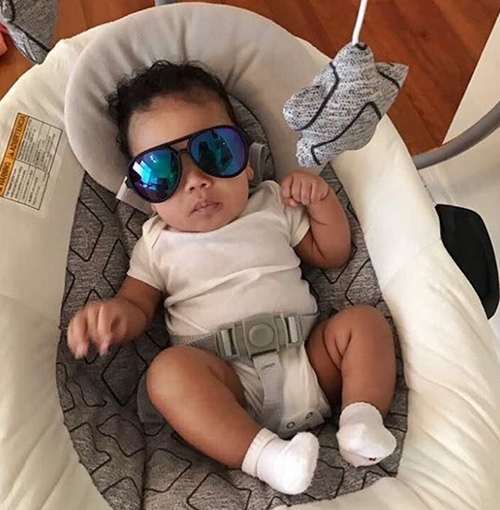 As fans and supporters of the singer across the world mourn the passing of Daniel Oyebanjo III who already had followers of over 15,000 on Instagram, below are cute photos of the little champ who will live in the hearts of thousands forever.